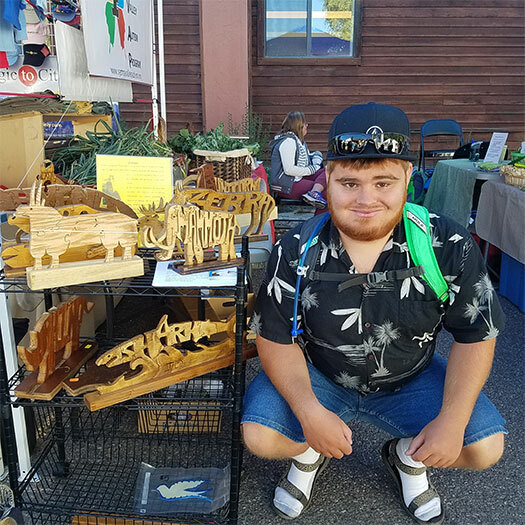 Yampa Valley Autism Program provides resources and direct services to individuals and families living with autism or other disorders to cultivate their abilities and maximize quality of life. Healthy communities in the Yampa Valley where all people are valued and accepted. To provide specialized therapies, family support services, training, education, public awareness, collaboration, and advocacy. YVAP is unique in its origin, function, and funding and we have presented at conferences and been held up as a model currently being replicated in other rural regions of the US. Must be present in the early developmental. Causes impairment in social, occupational, or other important areas of functioning. These disturbances are not better explained by intellectual disability. People with ASD tend to have communication deficits, such as responding inappropriately in conversations, misreading nonverbal interactions, or having difficulty building friendships appropriate to their age. In addition, people with ASD may be overly dependent on routines, highly sensitive to changes in their environment, or intensely focused on inappropriate items. Again, the symptoms of people with ASD will fall on a continuum, with some individuals showing mild symptoms and others having much more severe symptoms. This spectrum accounts for the variations in symptoms and behaviors from person to person. For more details, see the DSM V Criteria for Autism Spectrum Disorders. Originally called Autism and Asperger’s Awareness of Steamboat, this program began in 2002 as a grassroots support group led by a small group of parents who had children diagnosed with an Autism Spectrum Disorder (ASD). Their goal was to obtain high quality, up-to-date services for their children with autism in a small rural community. The group became a formal organization with board governance and was renamed the Yampa Valley Autism Program (YVAP) in 2004 and operated under the umbrella of the Yampa Valley Community Foundation (YVCF). 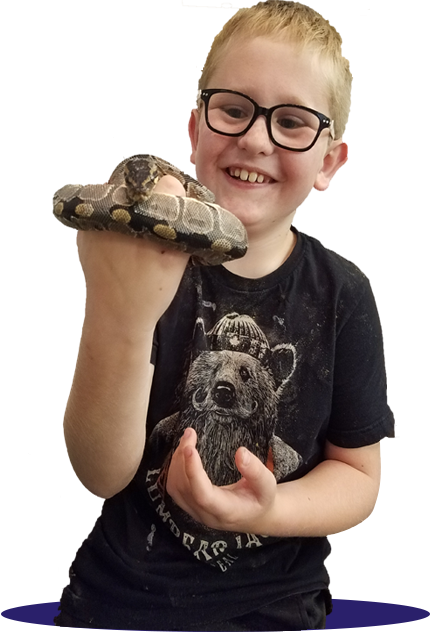 Initially, YVAP provided respite, fund reimbursement for certain services, emergency support, and educational support for families of children with autism. However, as more children were diagnosed and the need for critical services increased, in 2007 the program grew forming our own 501(c)3. In January 2010, YVAP acquired Community Cultivation, a horticultural work-ready program and began to provide direct programming to youths with an ASD. This merger was valuable to both entities with less duplication of services, and by expanding the population we serve to include other youth at risk with developmental disabilities with similar needs. As the services have diversified, in 2015 YVAP is now a more comprehensive service and educational programming provider from early childhood into young adulthood. Our Staff and Executive Board work closely to create a harmonious relationship with client needs. Staff and families are encouraged to attend board meetings and provide input and feedback. All staff are included in the annual Board Planning Session meetings to best plan the direction each year. Board and Staff are expected to be present and volunteer for at fundraising events and public awareness events. All Executive Board members are required to contribute financially, and all staff have personally elected to contribute financially. YVAP also believes in representation of our client base within our board and staff, and have at a minimum of one person with autism contributing as a board member, and as well as a minimum of one paid staff. Community Cultivation is a work-ready, educational program using a platform of gardening, craft making, and marketing as the teaching tool to give students and young adults skill set to be successful employees. 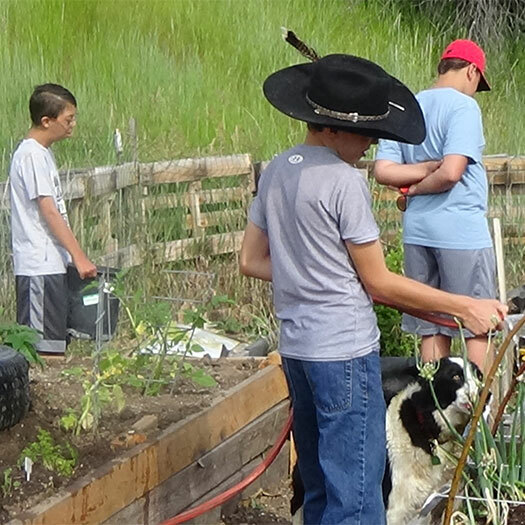 Community Cultivation collaborates with Northwest Colorado BOCES and the local schools to provide Extended School Year programming for both middle school, high school, and transition-aged students who qualify. Collaborations with DVR include job-shadowing, job coaching, and internships. 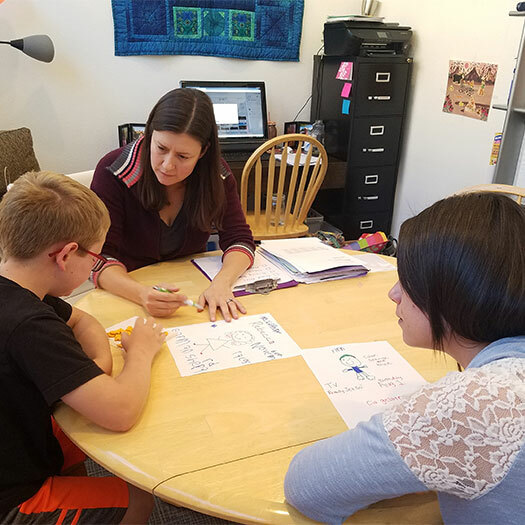 (Students Transitioning Reaching Independent Direction Education in Steamboat): YVA works with the local school districts to be the provider for transition education to 18-21 year-old qualifying students. The federally required public education includes vocational development and work insertion, health management, adult life-skills, social needs, transportation skills, and community connections to prepare for adult life. Social Cognition Therapy: The goal of this individual and small group therapy is to help children with ASD and related disabilities who struggle with social understanding learn and retain life-long skills. This allows them to gain the ability to identify their own behavior deficits, address confusion in social situations, and to help them function successfully with family members, school, in the community, and participate with friends…perhaps for the first time ever! SuperFlex© Social Thinking: YVA works as part of the Steamboat Springs School District to deliver Superflex© directly into elementary school classrooms and train educators. This not only supports children receiving Social Cognition Therapy, but also teaches the general student population strategies to understand the functions of behavior, identify negative behaviors, learn positive replacement behaviors, effectively avoid and resolve conflict, and learn to work as part of a diverse group. It has proven to be effective as an anti-bullying curriculum for the district. ABA Therapy: Applied Behavior Analysis (ABA) is the Gold Standard of intensive life-changing behavioral therapy. YVA has a Board-Certified Behavior Analyst (BCBA) on staff to provide ABA therapy and may be able to provide support funds, and services to assist with the costs not covered by insurance companies based on need. Teen Social Coaching: This is a 16-week curriculum from UCLA called PEERS which teaches teens with ASD and other special needs social rules and expectations to gain success in the complex social world. The curriculum is followed up with individual sessions as needed. Special Activity Support: YVA provides one-on-one support to provide the opportunity for our kids participate in outside of school activities with their peers. These include After-School programs, School Days Off, Winter Sports Club, Tennis, 4-H, summer camps, and more. Respite Care: YVA provides families with respite care at the YVA Center, or reimbursement to allow parents of intensive needs children a few important hours away from home for things as simple as grocery shopping, doctor’s appointments, etc. Education Resources: YVA presents and sponsors highly qualified speakers and workshops for current topics relevant to the local autism community, and distributes current articles and webinars to stakeholders. YVA has an extensive resource library. Emergency Financial & Family Support: The financial strain on families with an intensive need child can be overwhelming, and YVA can provide emergency assistance based on need. Local Autism Support Group meetings: YVA holds Autism Support Group meetings in Routt and Moffat Counties. This helps spread information, provides “Think Tank” discussions, and gives a chance for families to meet and share experiences. Autism Advocacy: YVA is a resource of referral for local and national services and programs, and also act in an advocacy role when determining the best direction forward for families. Public Awareness: YVA has an important role to promote awareness and disseminate accurate current information about ASD and special needs. YVA promotes public awareness through educator training, media events, publishes articles, and shares newsworthy information on the YVA website and social media.